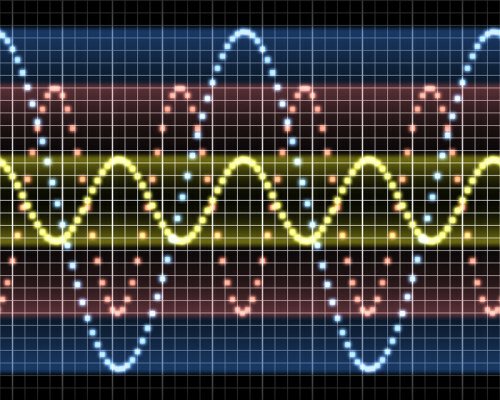 From simple High-Frequency oscillators to complex Frequency-Shifting communication links, I have developed automated test routines to check and troubleshoot a wide range of RF system components. 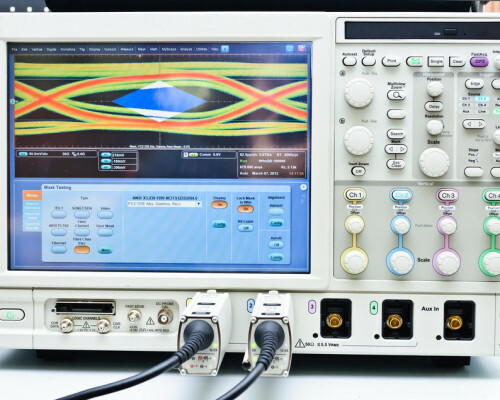 Test instrumentation including Spectrum Analyzers, Vector Network Analyzers, Arbitrary Waveform Generators, RF switching components, and others have all been integrated into instrumentation suites ranging from single-instrument multi-function arrangements to multiple full racks of complex equipment. Experience with many instrumentation buses has played a roll in all of these developments. 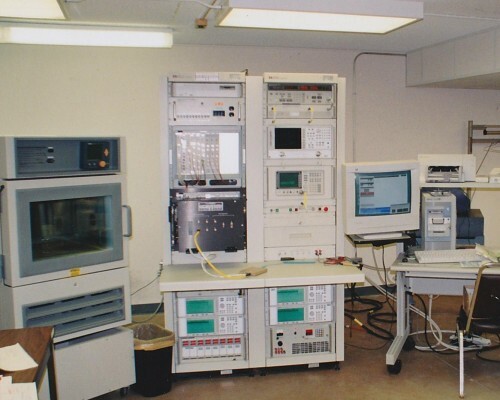 I have used VXI, PXI, GPIB, RS232, RS485, USB, and Ethernet protocols to communicate with and control test instruments under automated program control, whether the instrumentation is located in a test lab right next to the control computer, or even on the other side of the world, separated by oceans.